Sometimes you just have to succumb to the pleasure of being lost. Not so lost that you are in danger of losing your life or of starving but lost enough to lose track of time and retrace your steps in an environment far from your own. We were told afterwards that 95% of guests at Cottars fly into the camp. The remainder, like my companion and I, do it the old fashion way. There are other simple pleasures to driving of course. To check your bearings in broken Swahili with a Maasai herdsman replete with spear, elongated earlobes and Manchester United football strip is not something you come across every day. Finally, when you have arrived at camp, you know you have deserved every sip of your gin and tonic. 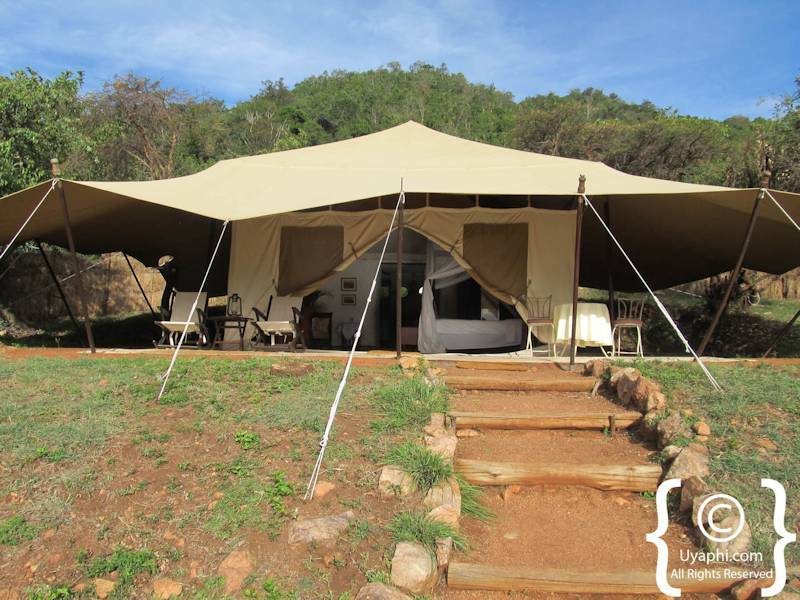 Cottars 1920 Camp is an imaginative and luxurious recreation of an original safari camp, created by the latest generation of a family which has been synonymous with the modern safari industry. Charles Cottar came to Kenya from America in 1909, inspired by President Teddy Roosevelt’s stories of big game hunting in Africa. Ever since that time, the family have promoted and pioneered new safari areas, techniques and activities with the 1920’s camp being the latest venture. 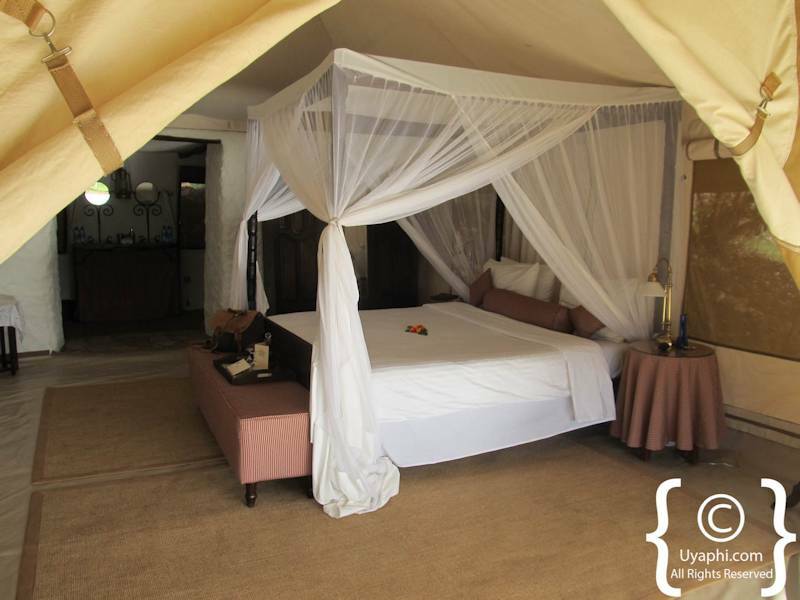 Located in its own 6000-acre conservancy adjacent to the Masai Mara game reserve, the camp has 10 luxurious tents with bathrooms, two main mess tents for dining and socialising and a rather good panoramic swimming pool built into the stone beside a spa and treatment area. Despite this camp being a recreation, you do get a good sense of what original camps were like. The mess tents are interspersed with framed family and wildlife photographs, Africana books and antique furnishings. 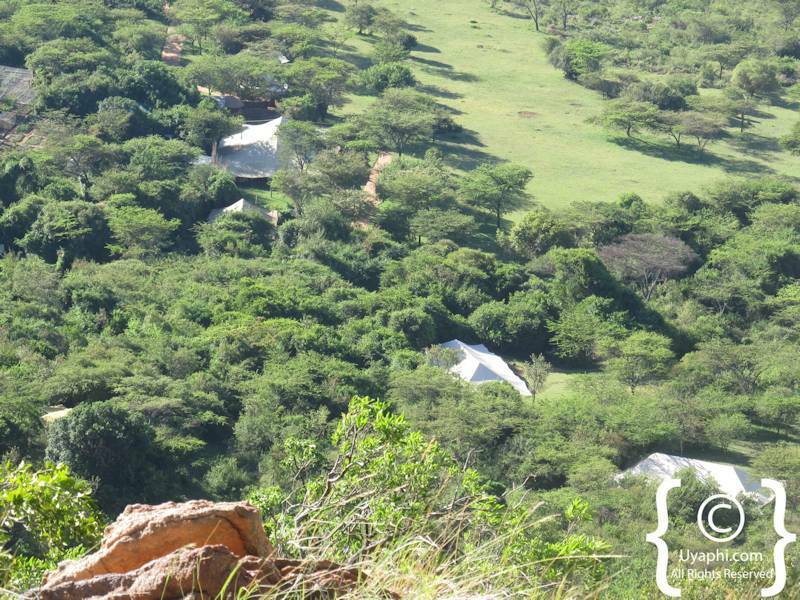 The camp is set up at the base of a mountain and consequently, has sweeping frontal views of the Mara reserve from every tent. The real luxury of this camp for me is its exclusivity. 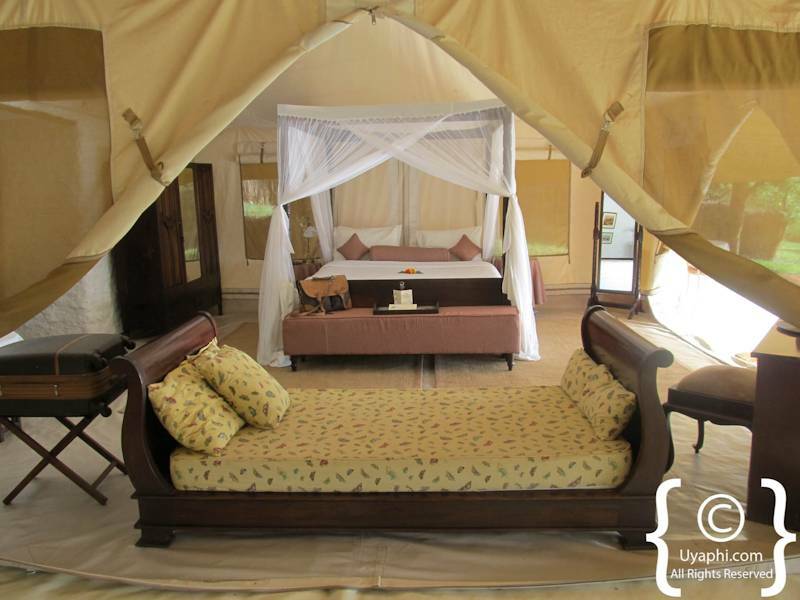 Only 10 tents in a private concession area is a relief from the mass tourism which sometimes spoils the safari experience in the Masai Mara. 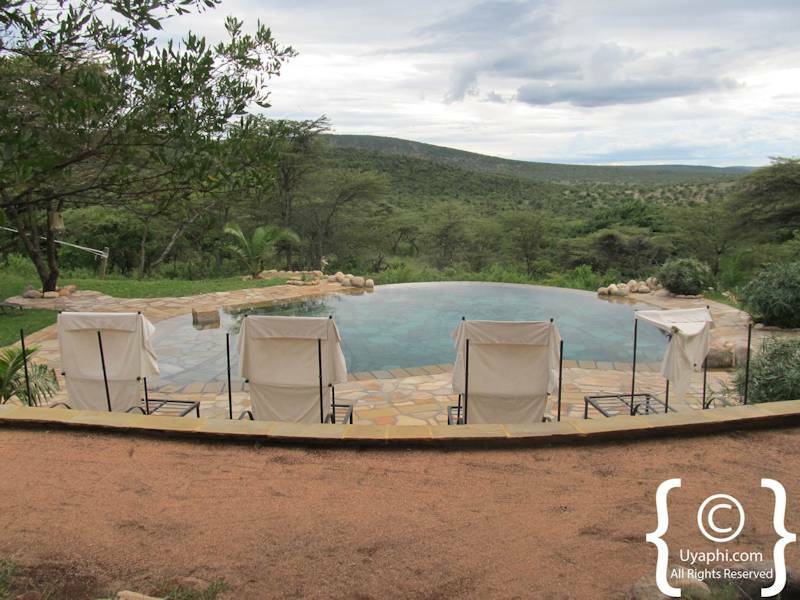 Being in a private concession also means that you can walk, hike and enjoy picnics at any view point you wish and are not locked into the convention of morning and evening game drives. 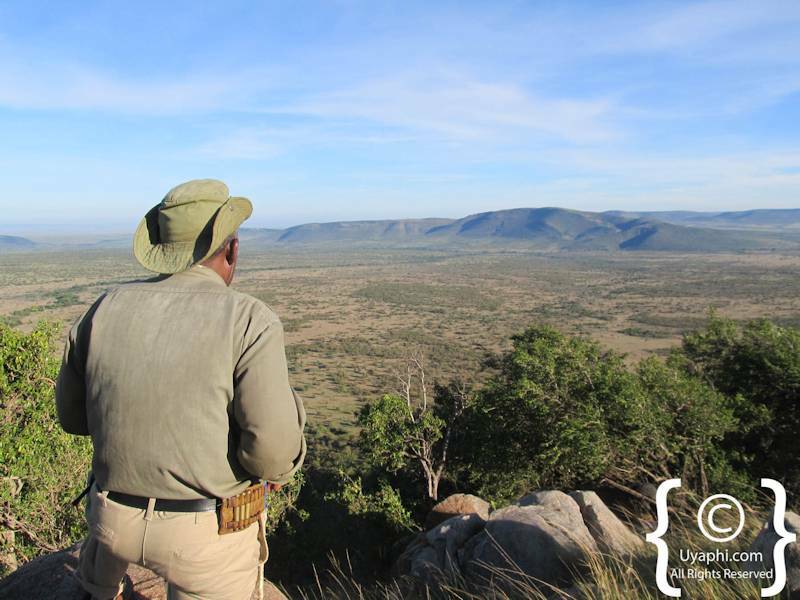 Cottars also have excellent guides and rangers, some of the best in the industry. 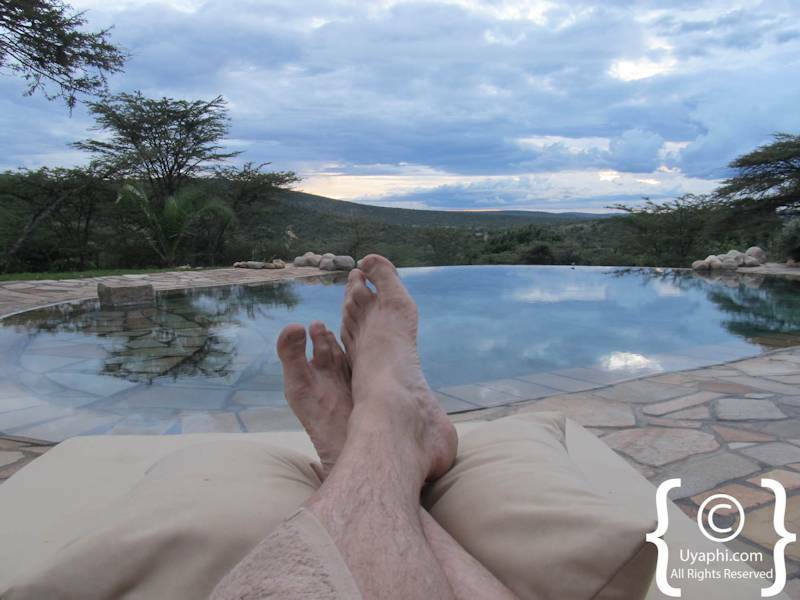 Douglas Nagi, the general manager, is one of two Gold level guides at Cottars and when you consider that there are only 17 in the whole of Kenya that is quite an achievement. Cottars is also a pioneer in its environmental and social approach to the safari and tourism industry with a strong belief that anything of value must have recompense for its owners, in this case, the greater Maasai community. 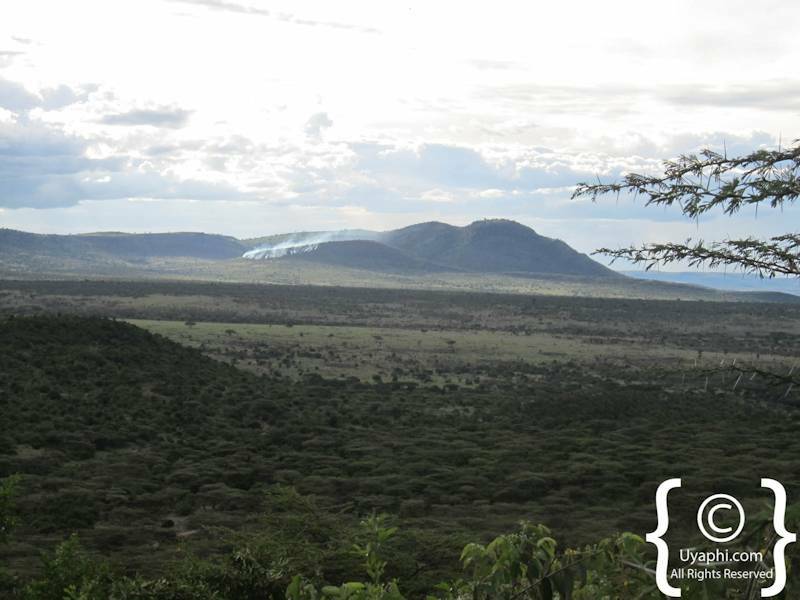 Their consequent stewardship of the land encourages best practice in its approach to the environment and community whilst promoting local culture and traditions and seeing that the Maasai receive financial benefit. I apologise if this sounds like some exert from a political pamphlet but cumulatively, all these things are important and will ensure that there will be another generation of westerners able to come to Kenya and enjoy the pleasures of being on safari. Being hardy souls, we were quite prepared to drive back to Nairobi from our sybaritic refuge. Our friends from Governors Aviation had other plans and deviated a Cessna Caravan for our use. In this case, we did not decline their offer and my thanks go out to them. Enjoying a final, ice cold Tusker beer from the mess tent, we bid our leave to our most friendly and hospitable hosts at Cottars. Like Douglas Macarthur, we shall return. See more of Cottars 1920s Camp.